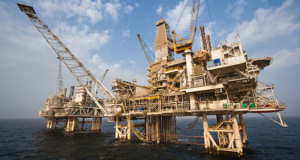 Chevron Energy Technology Co and GE Oil & Gas have created the Chevron GE Technology Alliance, which will develop and commercialize technologies to solve critical issues for the oil and gas industry. The project will leverage research and development from GE’s new Global Research Center, the first dedicated to oil and gas technology. The alliance will build upon a current collaboration on flow analysis technology for oil and gas wells. 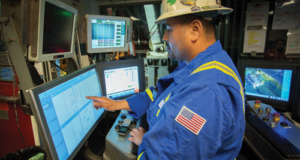 The project is aimed at developing the GE Safire flow meter, now being tested and deployed on Chevron land-based well production lines in the western US. In addition to the flow metering collaboration, which is being conducted with the Measurement & Control Business within GE Oil & Gas, the alliance also is managing a coatings project. Statoil and its partners in the Johan Sverdrup field in the North Sea have decided on a concept for the first development phase of the project. The partners have agreed on a field center consisting of four installations and power from shore. Investments in the first phase are estimated at between NOK 100-120 billion. 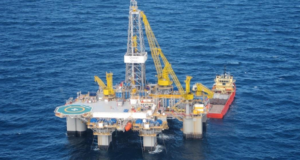 The field center comprises a process platform, drilling platform, riser platform and living quarters. The installations have steel jackets that are linked by bridges. Power from shore in the first phase will reduce total CO2 emissions from the Utsira High area by 60-70%. The water depth is approximately 120 m in the area, and the field is expected to start production in late 2019. 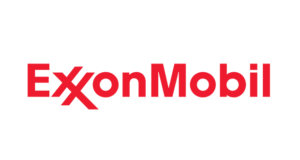 The anticipated lifetime of the field is 50 years, with a plateau production of 550,000-650,000 bbl of oil equivalent per day. “The ambition is a recovery rate of 70% for the full field,” said Øyvind Reinertsen, Senior VP of the Johan Sverdrup field. 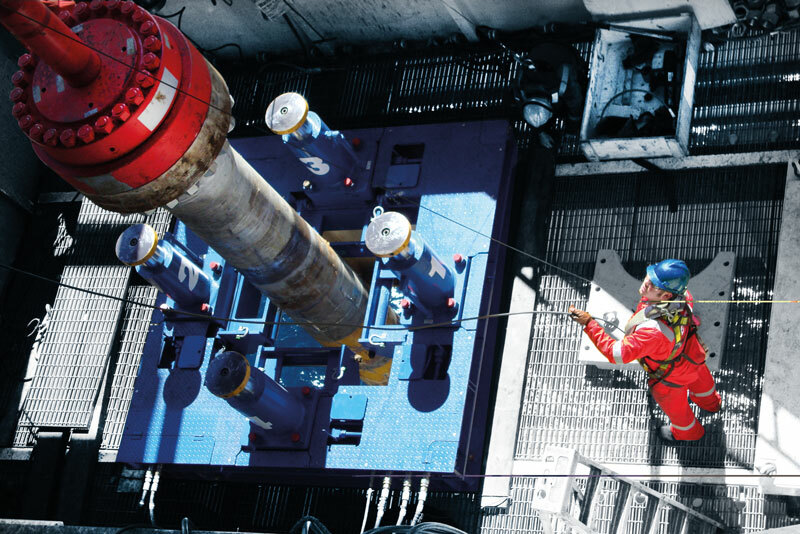 The Z-System rod technology from Ziebel provides a “picture” from all depths in the wellbore, simultaneously and in real time. 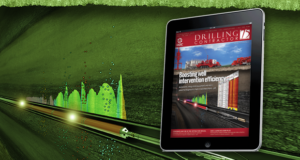 This will help to enhance understanding of the wellbore and reservoir. Ziebel is completing prototype testing of a new composite fiber optic line called Z-Line. It is a miniaturization of the Z-system, a proprietary fiber optic composite rod technology that can access and visualize the wellbore in real time. 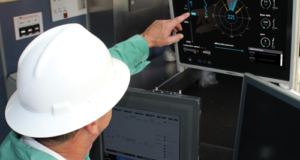 The Z-Line aims to allow for more cost-effective operations targeting well integrity, gas-lift optimization and flow characterization in non-horizontal wellbores. 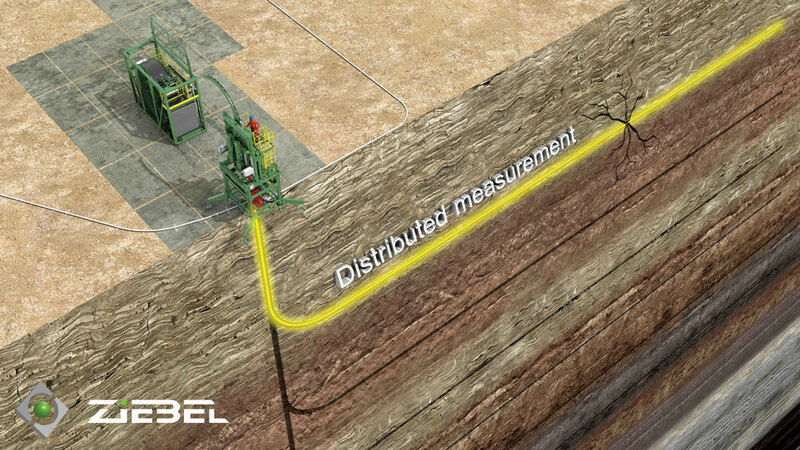 Ziebel secured $10 million in funding from ConocoPhillips Technology Ventures, Chevron Technology Ventures and Energy Technology Ventures to complete product development and commercialization of its technologies. Baker Hughes has field-tested and released its SHADOW series frac plug, a permanent, large-bore, flow-through frac plug designed to be left downhole after fracturing operations are complete. The plug was field-tested on two wells in the Horn River Basin while five wells in the same project were completed using conventional composite plugs. The wells with the SHADOW frac plugs produced at the same volume as the wells using the composite plugs. 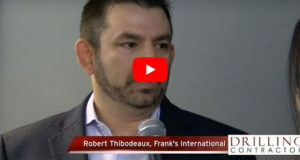 However, because the drillout phase was eliminated, the time on well was reduced by approximately two days for a cost savings of $150,000/well. 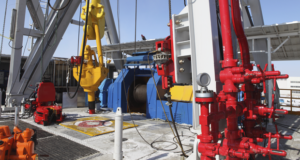 SHADOW plugs eliminate coiled-tubing operations from the critical well path and reduce costs and HSE risks. 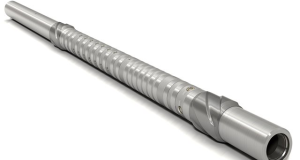 Because the plugs stay in the well, they can be set beyond the reach of coiled tubing-conveyed milling tools, allowing operators to fracture longer laterals and maximize reservoir access. 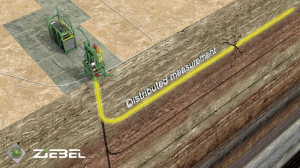 Schlumberger has introduced the MS Recon high-fidelity microseismic surface acquisition system. 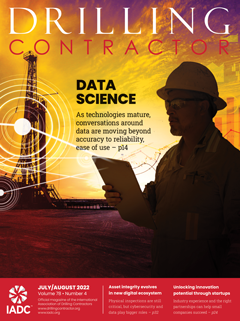 In field trials conducted at a Texas wellsite, the MS Recon and a conventional system were each deployed to monitor hydraulic fracture treatments in a horizontal shale completion. 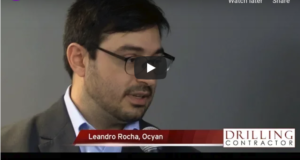 The field data analysis concluded the microseismic system improved the sensitivity to smaller microseismic events by boosting the signal-to-noise ratio more than two-fold compared with the conventional system. 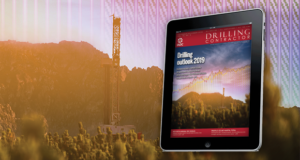 The system for surface and shallow grid microseismic surveys provides improved imaging of the hydraulic fracture geometry by optimizing the microseismic signal quality. 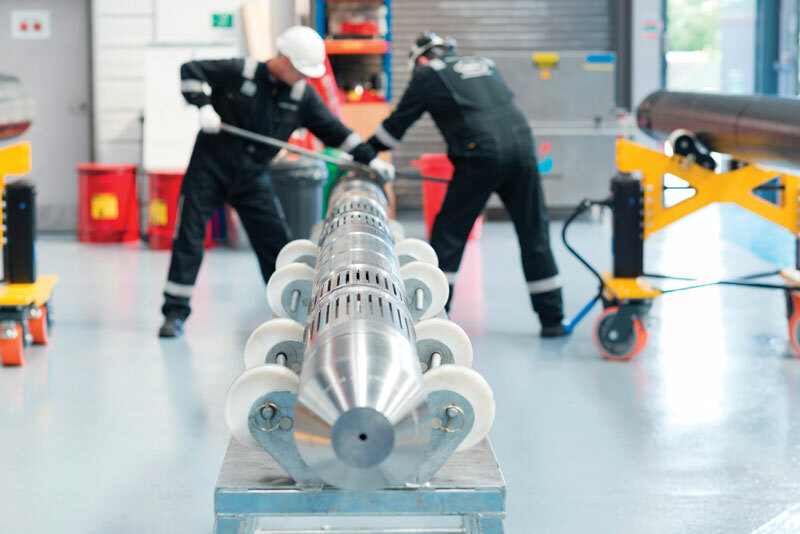 Using the Metalmorphology technology, the Meta Casing Reconnect realigned a wellhead in the North Sea to convert it to gas lift, tripling production. 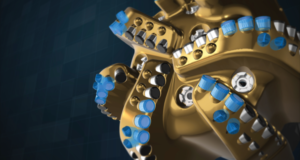 Meta’s Meta Casing Reconnect has provided a life-of-well, metal-to-metal solution with flexible space-out and no reduction in inner diameter (ID) for a major operator in the Norwegian North Sea. The system used the company’s Metalmorphology technology, a process of shaping metal downhole to provide a gas-tight deal. The operator required a solution to realign a wellhead without altering its height while establishing full integrity in order to convert its wells to gas lift. The existing casing was cut and replaced, which realigned the wellhead. New tubing seals and a gas-tight connection were installed. 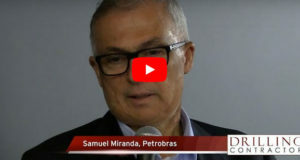 Production was immediately regained on the most productive well in the field, which resulted in an increase in production valued at $270 million. Following the success of the first project, which saw production triple, Meta secured two more contracts to solve similar challenges. “With its high-axial load bearing and metal-to-metal sealing capabilities that do not reduce IDs, (Casing Reconnect) is a remediation solution, which makes economic sense,” Meta CEO Kevin Stewart said. Rice University has invented a tabletop device that can tell how efficiently a nanoparticle would travel through a well. The device gathers data on how tracers move through deep rock formations opened by hydraulic fracturing. Oil and gas companies sometimes struggle to know which insertion wells are connected to the production wells, the university stated. “They may be pumping down three wells and producing from six, but they have very little idea of which well is connected to which,” Rice Chemist Andrew Barron said. Tracer or sensor particles added to fracturing fluids help solve that problem, but there’s plenty of room for optimization, he said. The device sends a tiny amount of silver nanoparticle tracers in rapid pulses through a solid column, simulating the longer path the particles would travel in a well, which gives an accurate look at both how sticky and how robust the particles are. Enventure has announced a record for the longest 5 ½-in. SET solid expandable cased-hole liner. The 5,730-ft liner was installed in a power water injector well in the Middle East to repair a corroded 7-in. liner. To minimize the reduction of the well’s internal diameter (ID), the operator cleaned out the corroded 7-in. liner and ran a 5 ½-in. SET liner. The installation provided an ID of 5.570 in., which allows higher injection rates with less friction loss than a conventional scab liner. 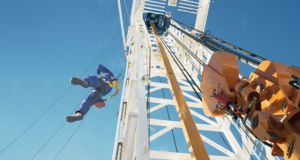 The installation was conducted with zero recordable safety incidents, according to the company. Claxton supplied a high-pressure riser system package for a new development in the UK North Sea. Claxton recently supplied a flanged high-pressure riser system package, including interface connectors subsea and at surface, for a new development in the UK North Sea in water depths of approximately 90 m.
The development includes a floating production, storage and offloading vessel, which was modified to meet the field’s requirements. Also included are six wells and a 12-km gas export pipeline connected to the BP Central Area Transmission System to enable gas exports to the UK. The riser project was completed on budget in six months. Claxton had double riser joints racked in the derrick and deployed the subsea trees with the riser system. 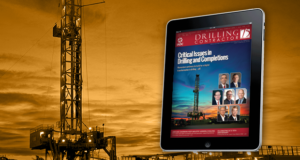 Click here for more articles about industry technology milestones and downhole and subsea innovations are available on DC’s Innovating While Drilling microsite.